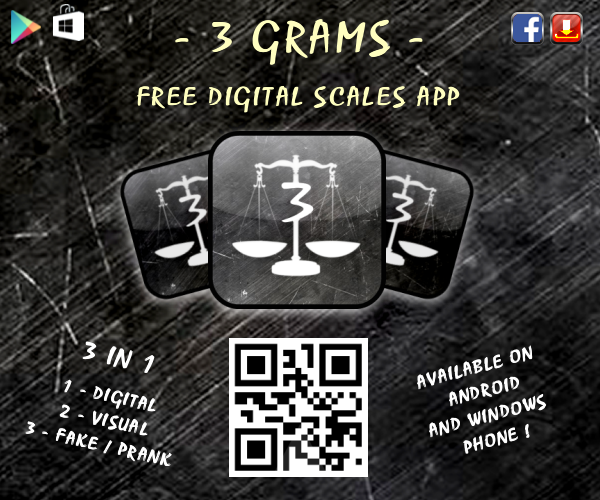 3 Grams is a 3 in 1 Digital Scale App. Uses your phones built in tilt sensors to calculate weight of objects. If calibrated properly and used correctly the app has been shown to be almost as accurate as a real digital scales. Balance your phone on something curved or soft and then place objects to weigh on bottom of phone. Use your phones camera to weigh with some accuracy larger objects. Requires a little DIY using common household objects. Requires calibration. Fool your friends and family using the fake scales. Predefine upto 4 fake weight values and you can also use multi tap on the tare button to increase to other values. Simply place object on the screen and tap once. Here you can view / show easily weight readings stored in the app, upto 4 readings are available. You can then convert them to other units easily. Just press one of the ‘Weight’ buttons to see the weight stored. Press Units to convert the weight to other units. Tap the grid pad in the middle reset to zero. You can place the object that the weight corresponds to on the grid pad on the phone. We now have improved the weight converter and it can be used offline aswell. If you want to convert other units, currencies or world times please download our free brand new app 3 Grams Multi Converter ! Click here to see all three video demonstration of the scales app! You get upto 4 free credits when you install the app and doing various things like visiting out twitter page etc.. Then you can get free calibration coupons codes we will release every now and again on our social feeds like Facebook page and Twitter. 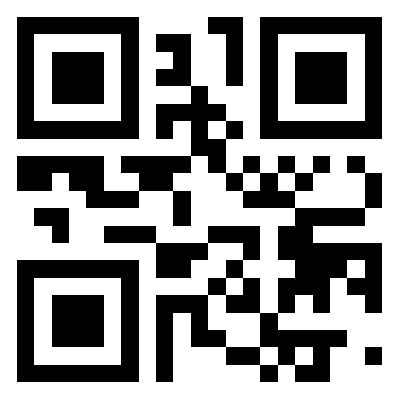 You simply copy and paste or enter these codes into 3 Gram scale app to increase your credits. You can also win random free credits when you start the app (1 in 33 chance) and also by watching video ads in the app (when the option is shown at random). Hi there colleagues, its wonderful piece of writing regarding tutoringand completely explained, keep it up all the time.